mixtape marketing: Blog | National Mixtape Day on October 14th? National Mixtape Day on October 14th? UPDATE (8/30/2018): Our submission was approved, but we opted against our choice of the $3,500 “Non-profit/Small Business” or $20,000 “Base Corporate” packages. It’s unfortunate this information wasn’t disclosed anywhere pre-submission. To say the least. 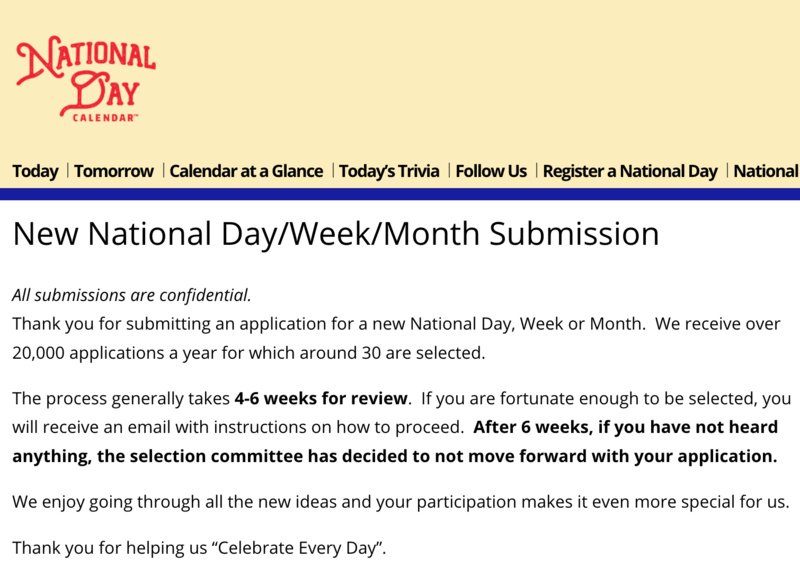 There’s a national day for seemingly everything now. So we’ve submitted that October 14th should be National Mixtape Day. We won’t know if we’ve been selected for 4-6 weeks and appreciate your support while we wait. National Mixtape Day would be a celebration of art and individual expression. The term “mixtape” was born in the 1980s but has long transcended the analog cassette, having survived the CD and MPEG eras and still serving as the preferred nomenclature in today’s increasingly cloud-based, on-demand digital world. To younger generations, mixtapes are most notably an accessible way for hip-hop artists to self-produce and share their art with fans, new and old… but older generations recall mixtapes as an intensely personal and painstaking (especially when using the radio or another cassette tape as the source to compile tracks) form of storytelling and expression. In fact, cultural historian and essayist Geoffrey O’Brien once referred to the mixtape as “perhaps the most widely practiced American art form.” Beyond age or musical preferences, mixtapes champion the notion that we can all be greater than the sum of our parts when we’re free to express ourselves.